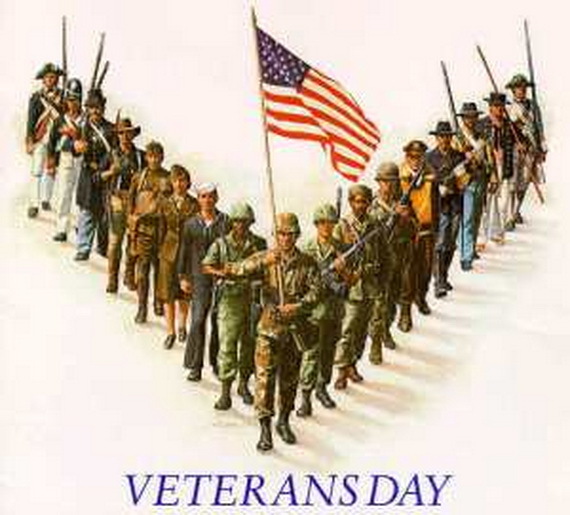 Let us honor the brave American soldiers on Veterans Day who safeguarded our peace and who protect us and our way of life by their great sacrifices. 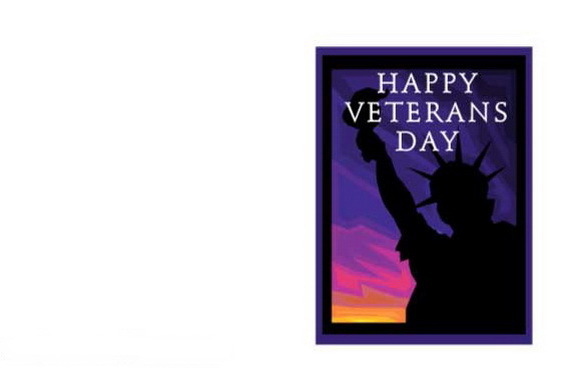 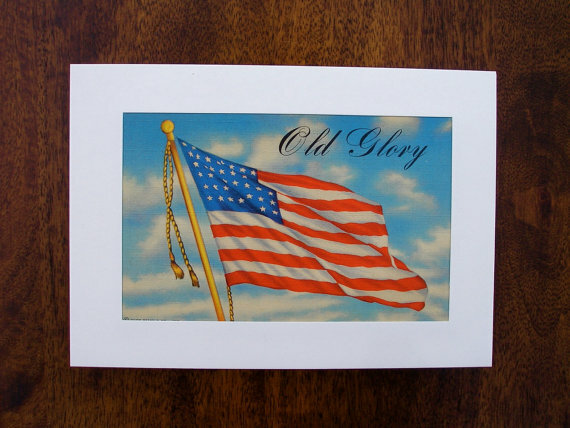 Send a Patriotic Greeting Cards for Veteran’s Day on November 11 that include flags, the statue of liberty, eagles and other images that elude patriotism to commemorate the extraordinary life led by those in service of the nation. 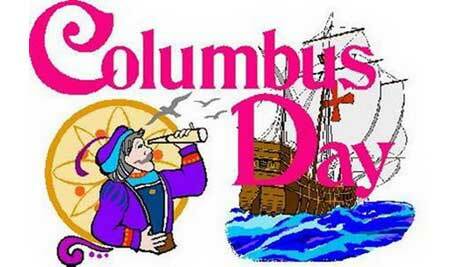 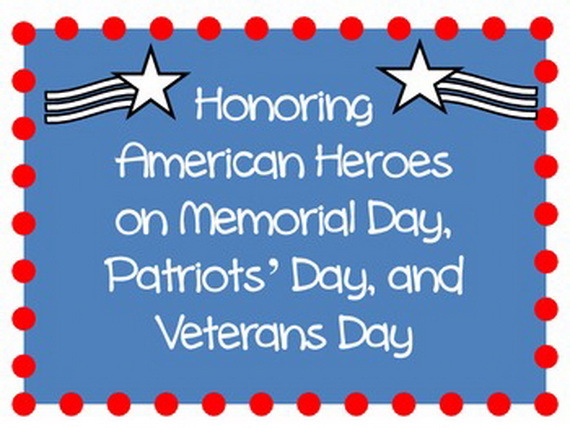 Share their fearless spirit with people you know and love because it is the time to honor their braveness that led to our peace and freedom. 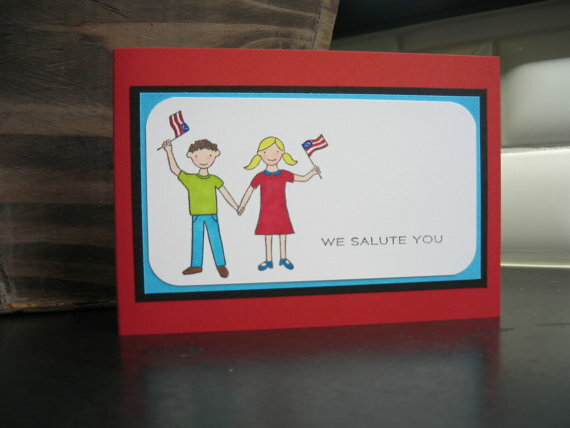 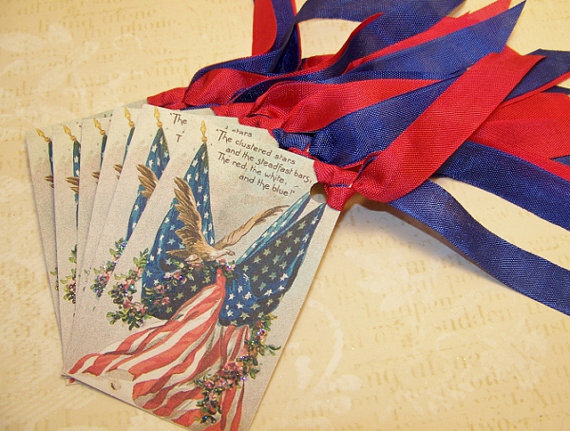 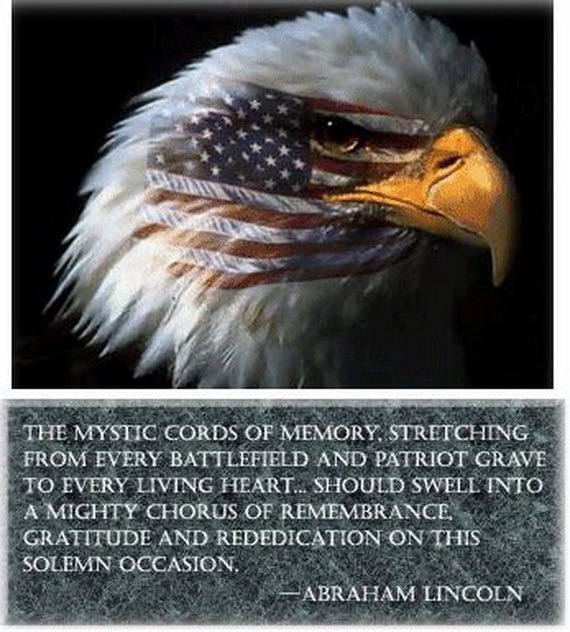 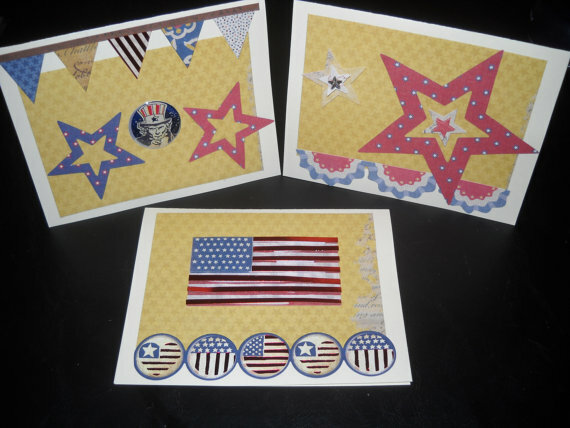 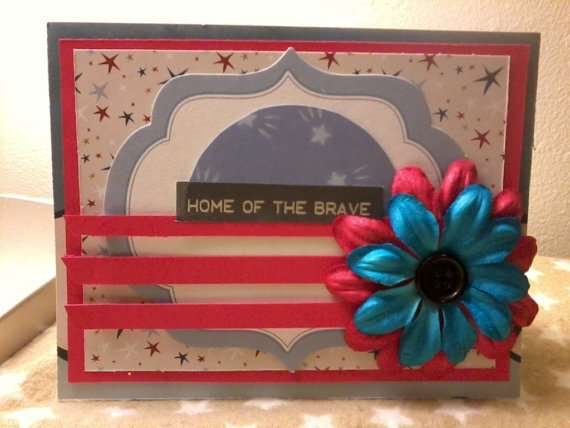 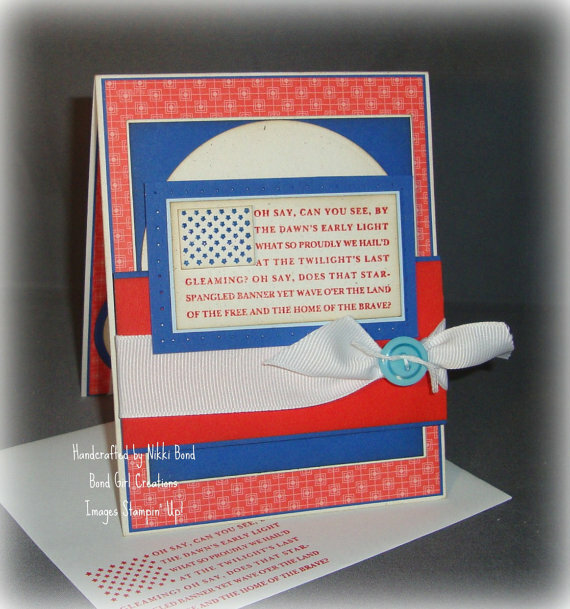 Inspire them more through these Patriotic Greeting Cards on Veteran’s Day blessed with a memorial gift. 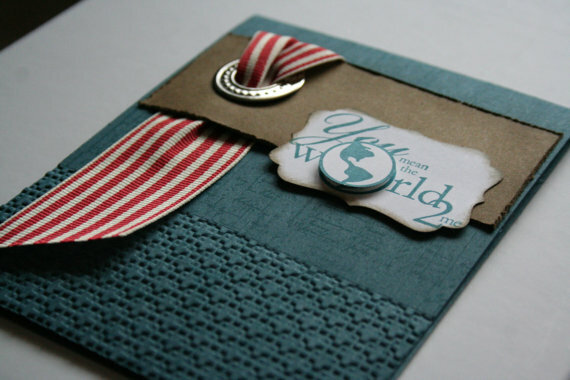 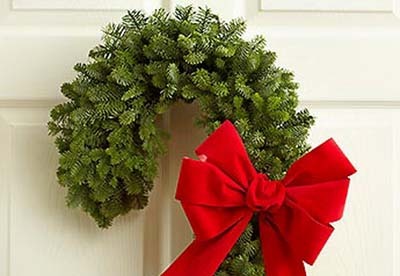 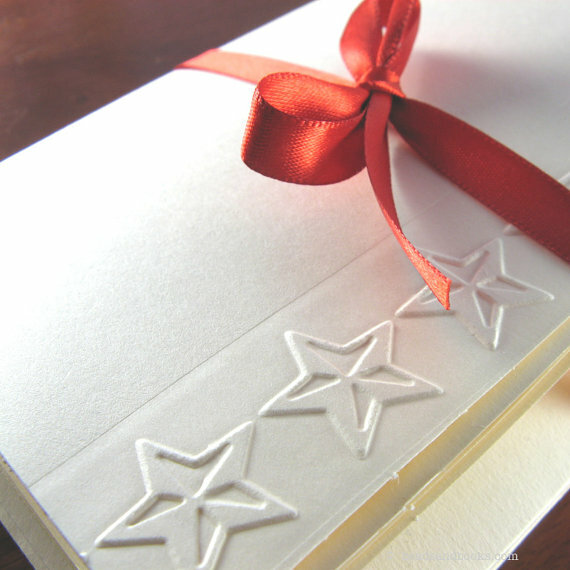 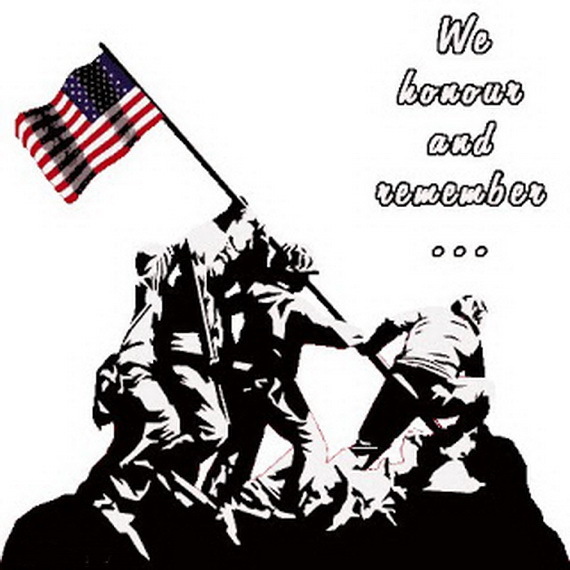 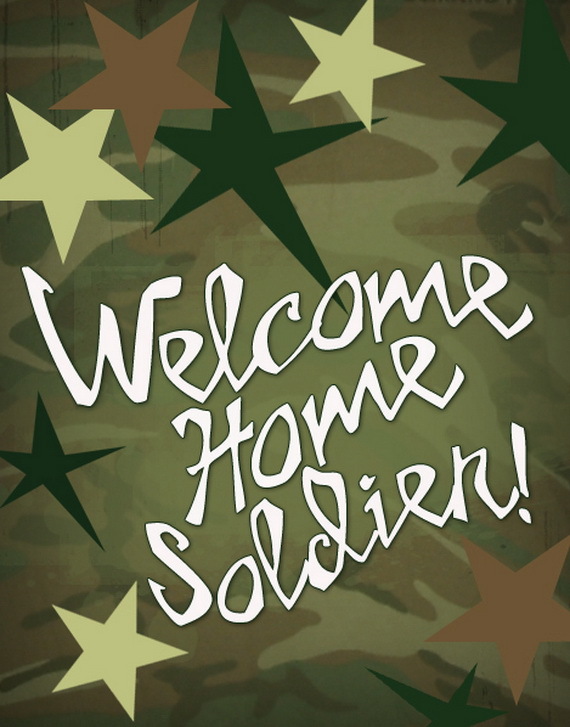 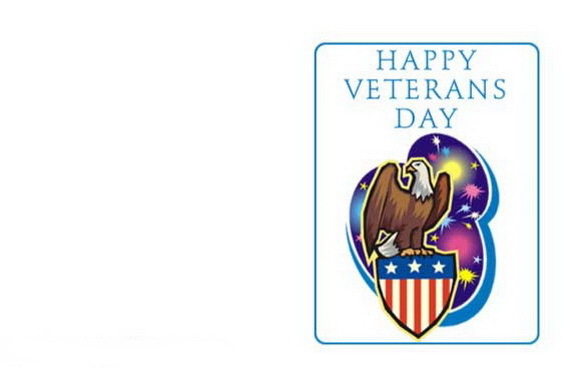 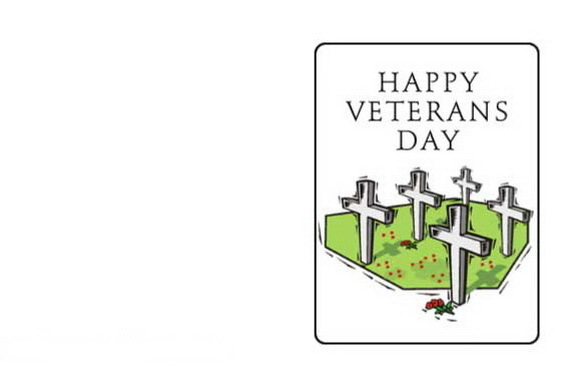 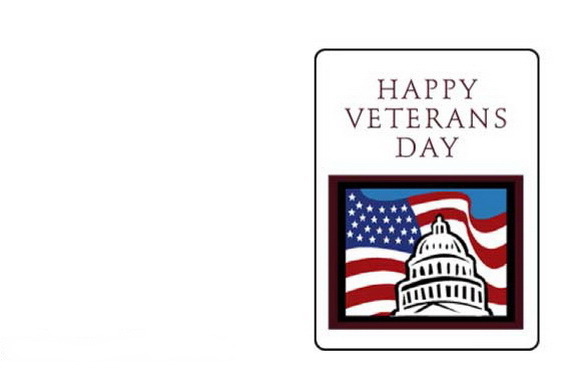 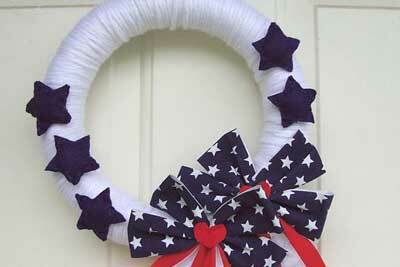 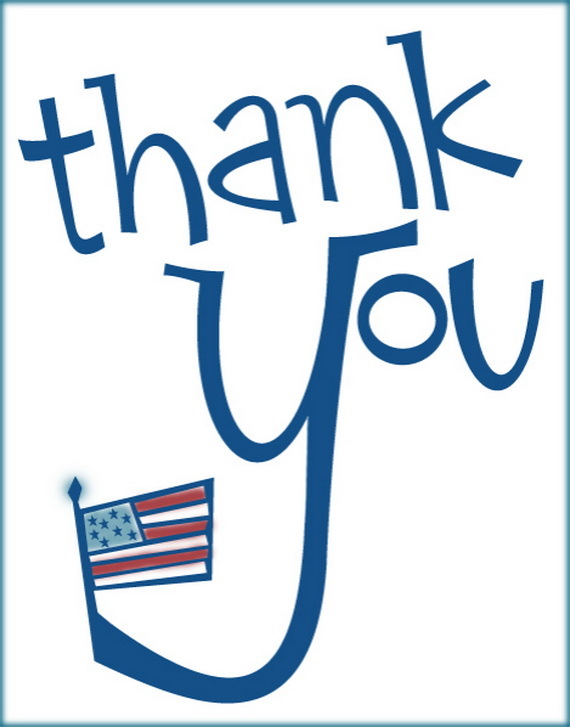 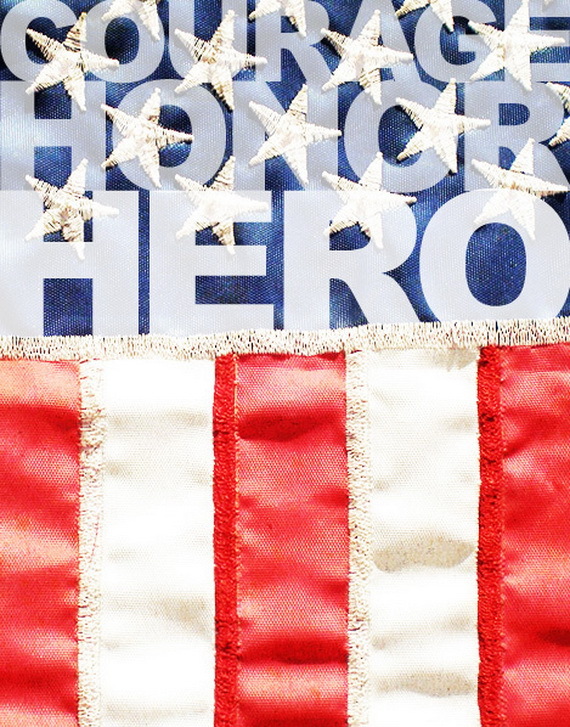 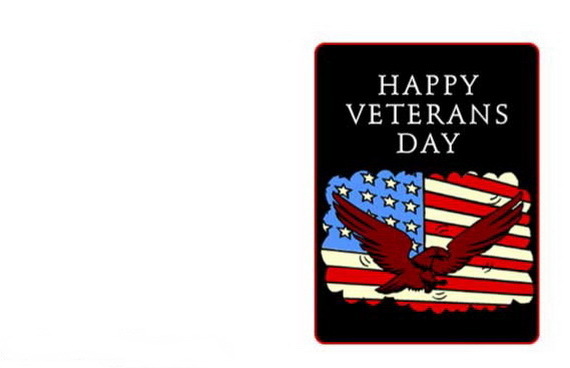 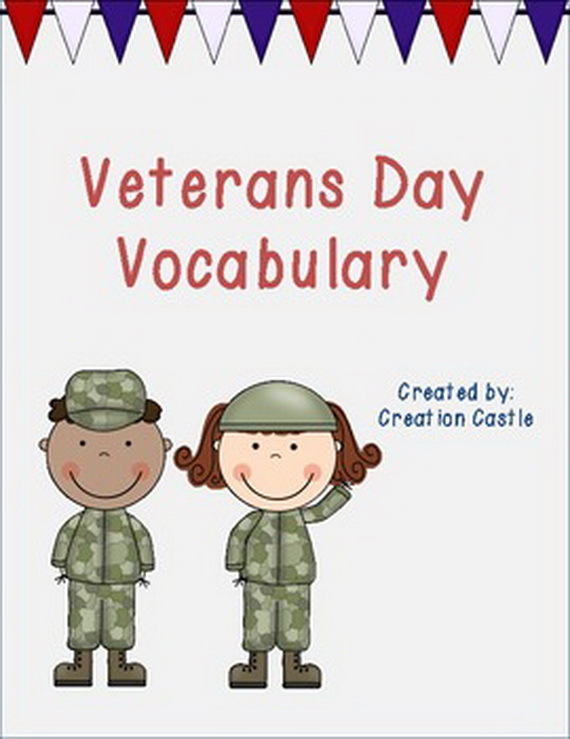 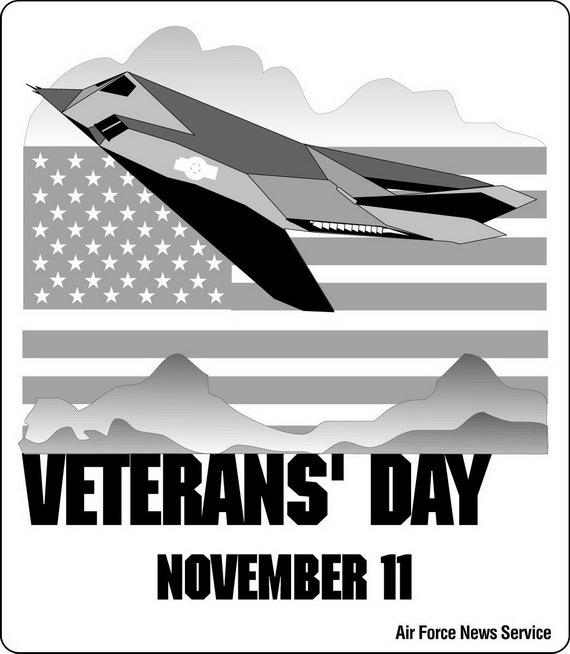 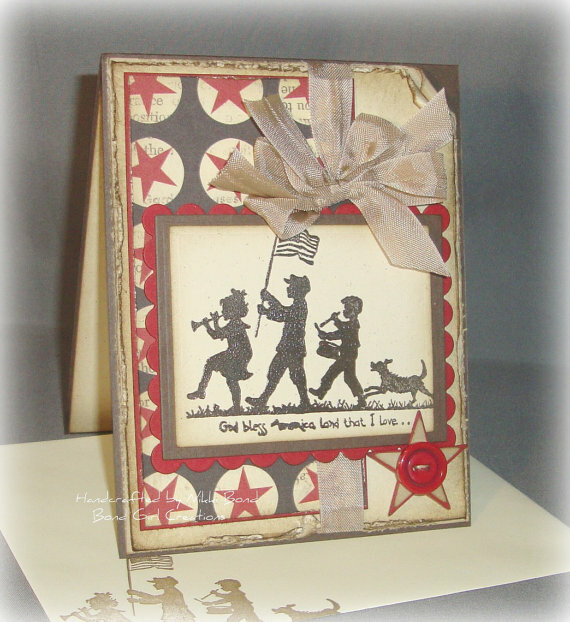 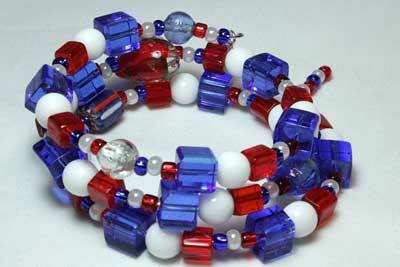 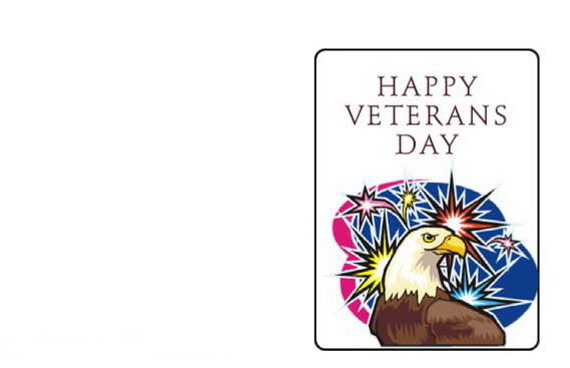 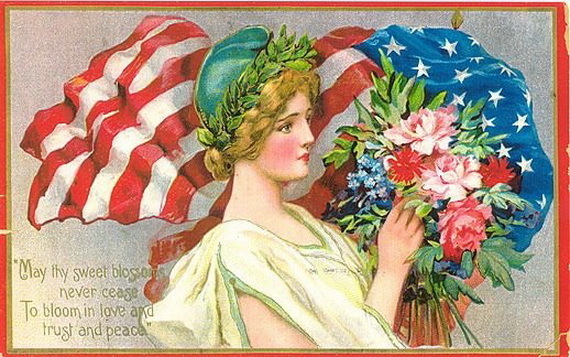 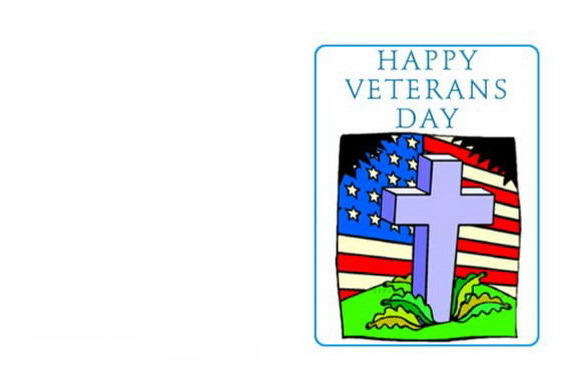 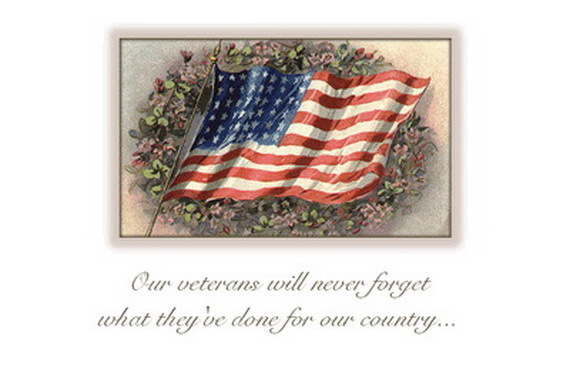 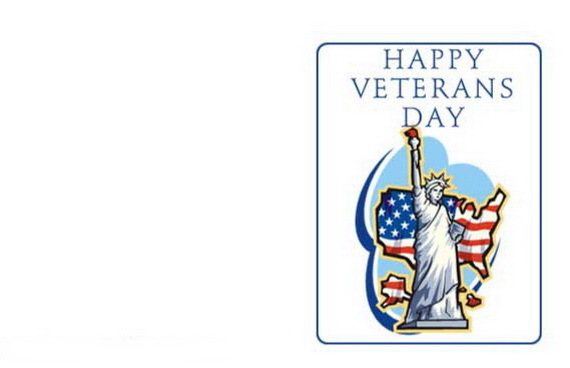 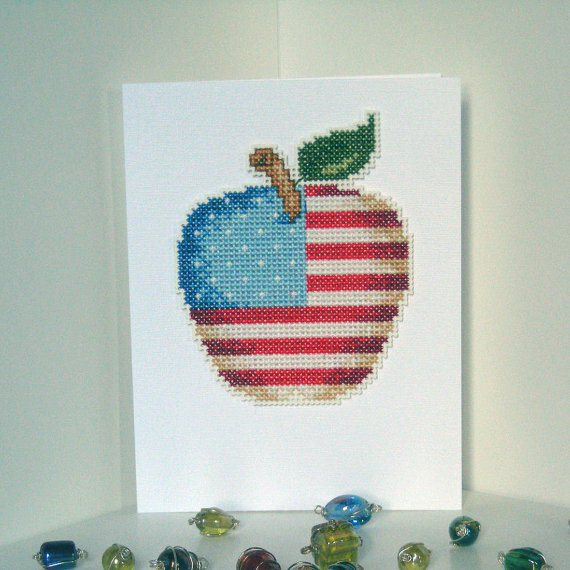 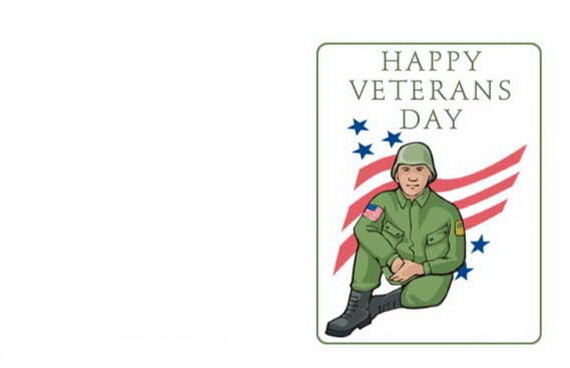 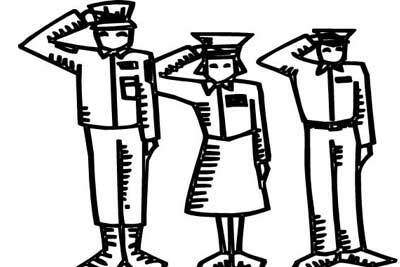 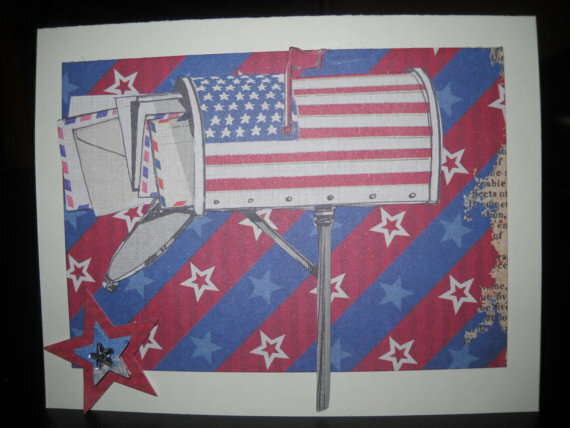 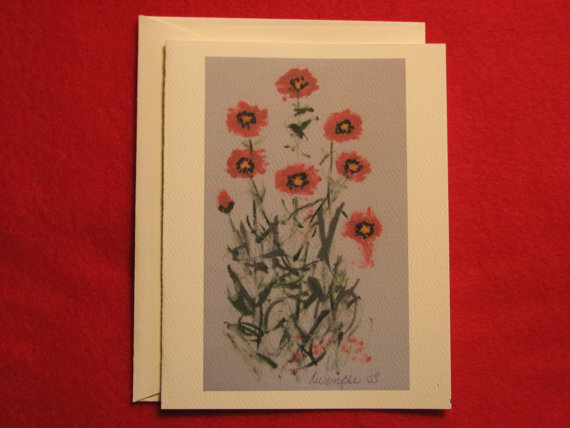 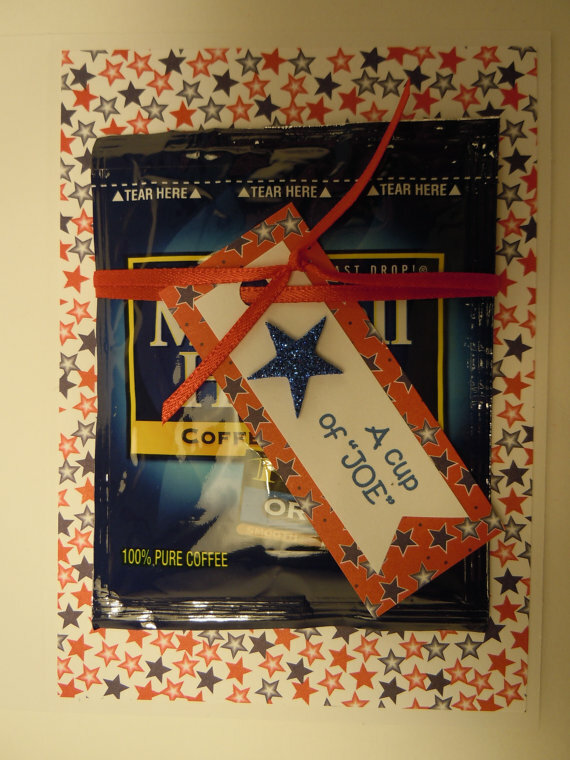 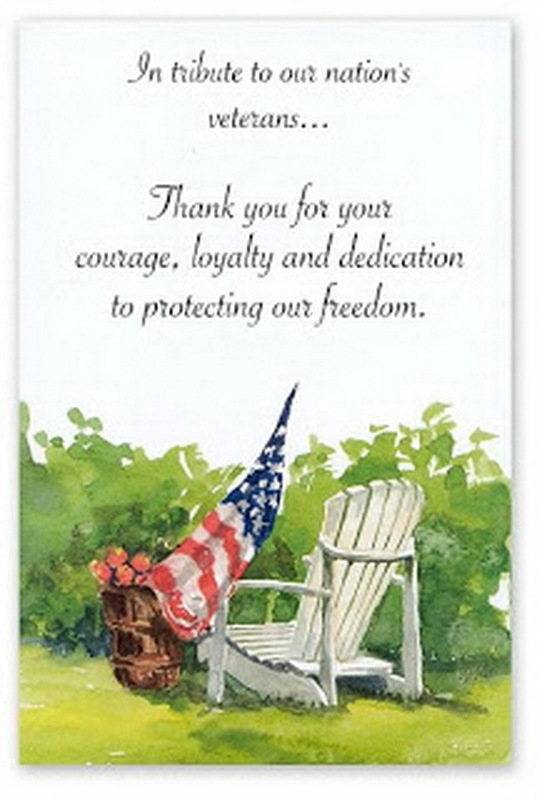 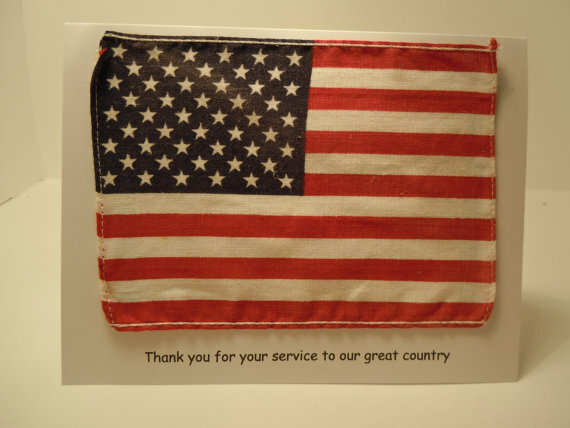 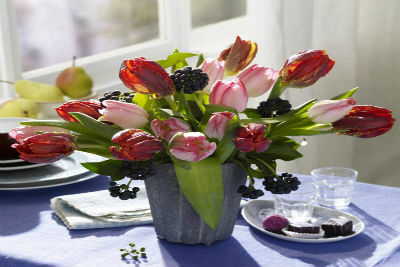 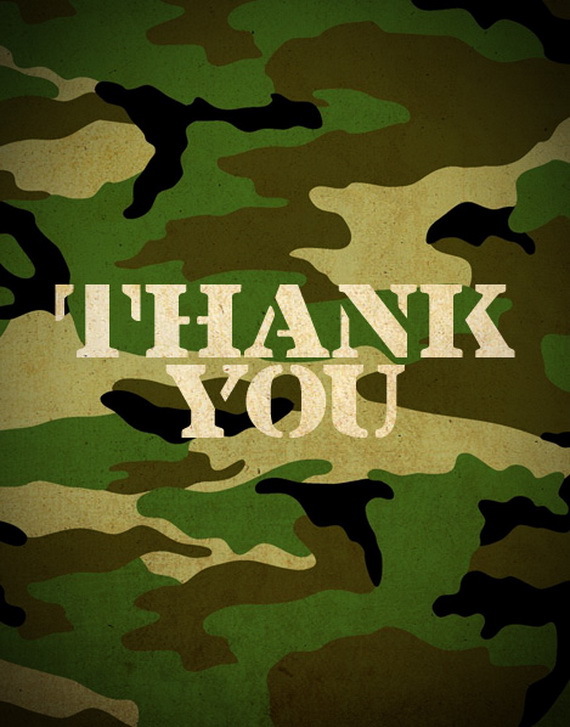 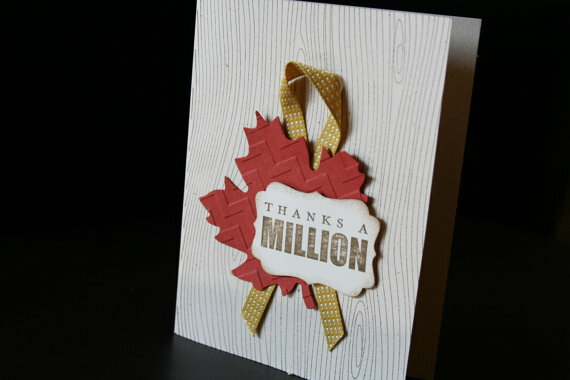 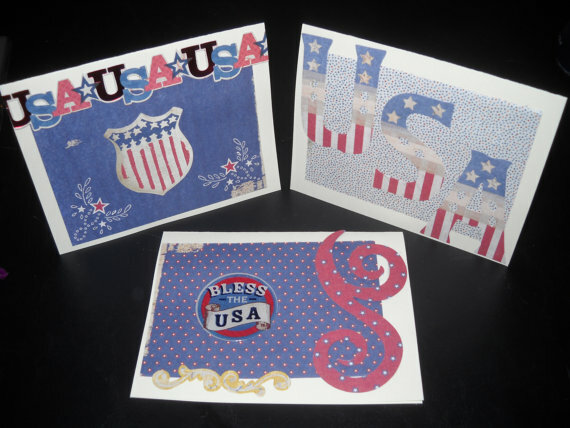 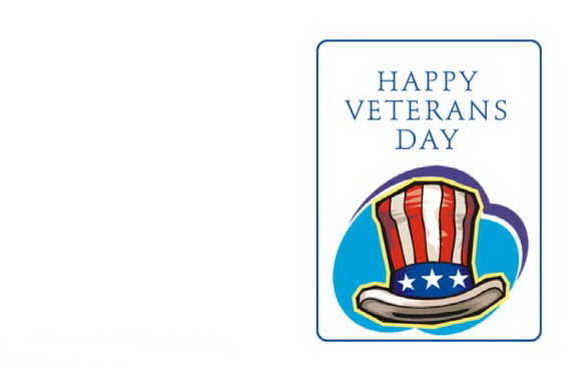 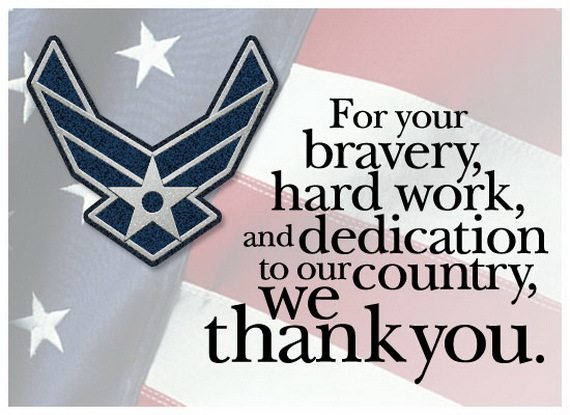 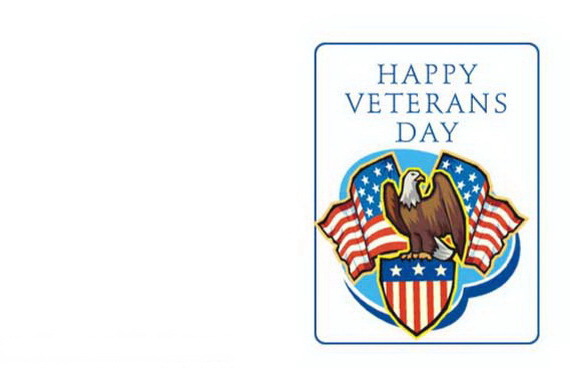 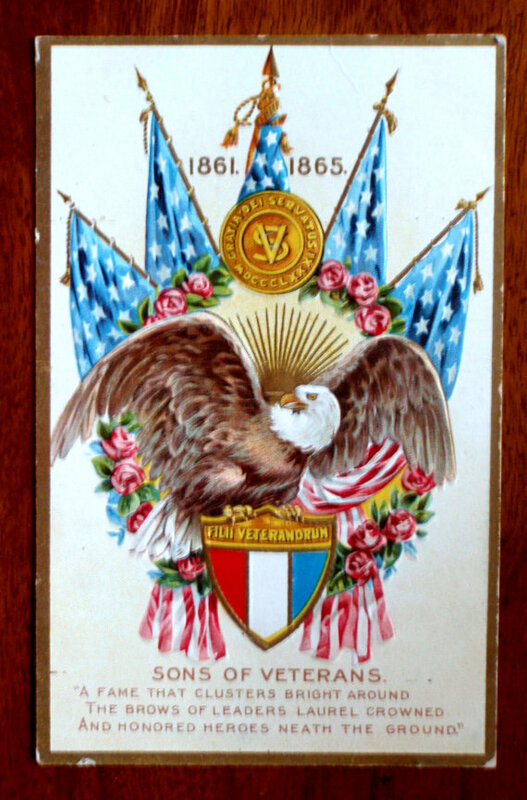 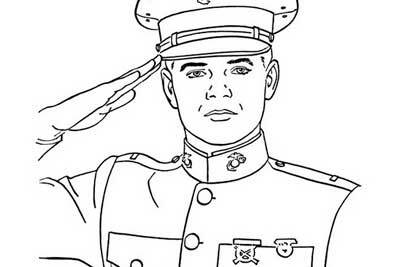 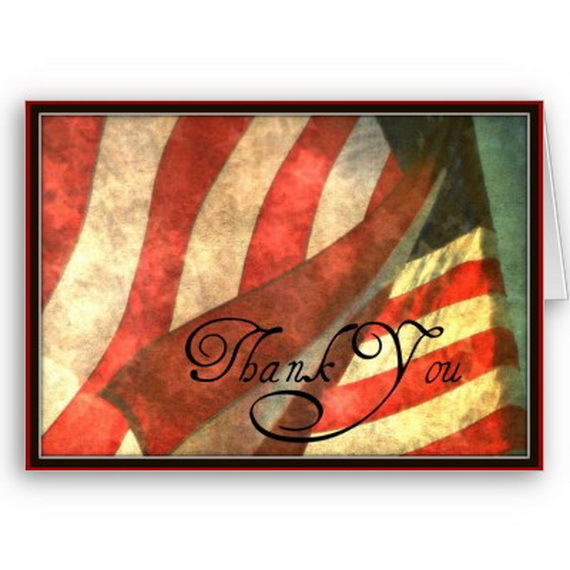 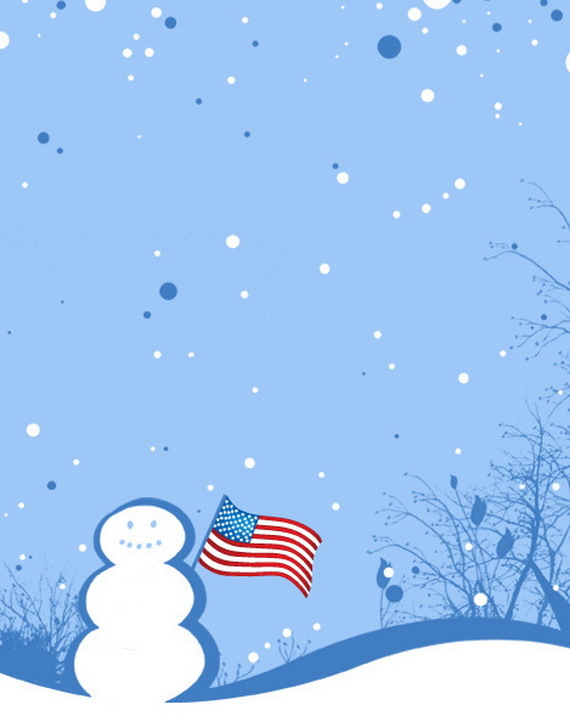 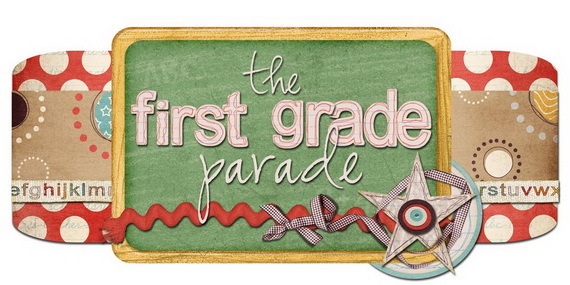 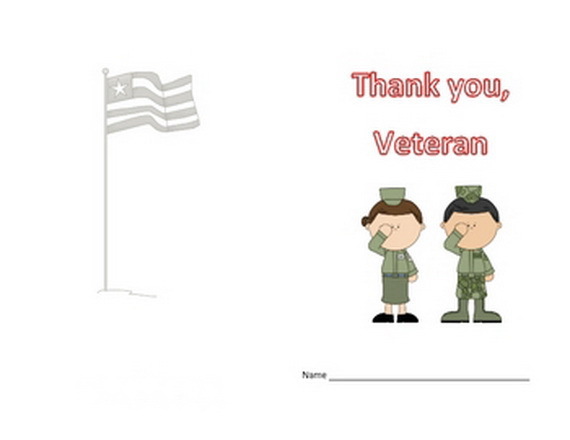 Enjoy our selection of Patriotic Greeting Cards for Veteran’s Day below.